Home » Blog » What to Avoid » Drano-drenched Cheerios for breakfast, anyone? 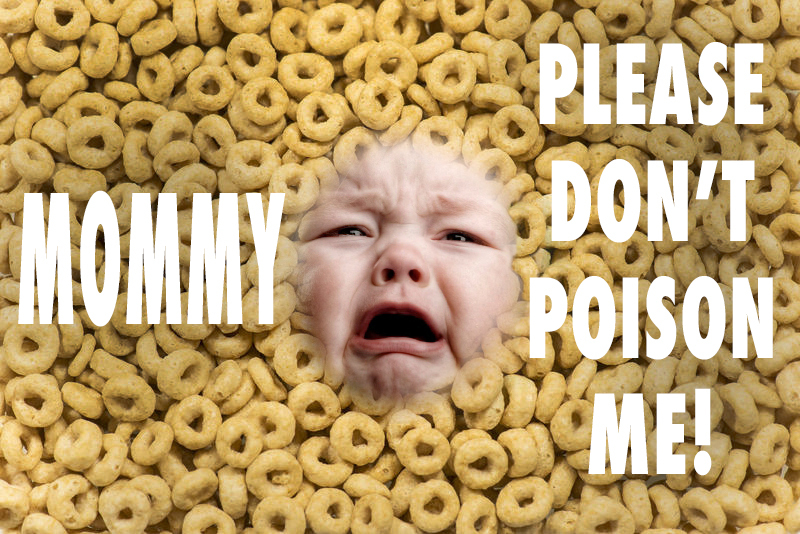 Drano-drenched Cheerios for breakfast, anyone? Yup, another attention-grabbing headline, but for good reason. You thought Cheerios were harmless enough—maybe not packed with anti-oxidants but at least low in sugar and a good quick breakfast or snack, right? Wrong. Very wrong. And here’s why. They are made from a grain that has been heavily sprayed by Monsanto’s weed-killer Roundup. The predominant chemical in it, Glyphosate, has been researched for decades and linked to an astounding array of health issues. 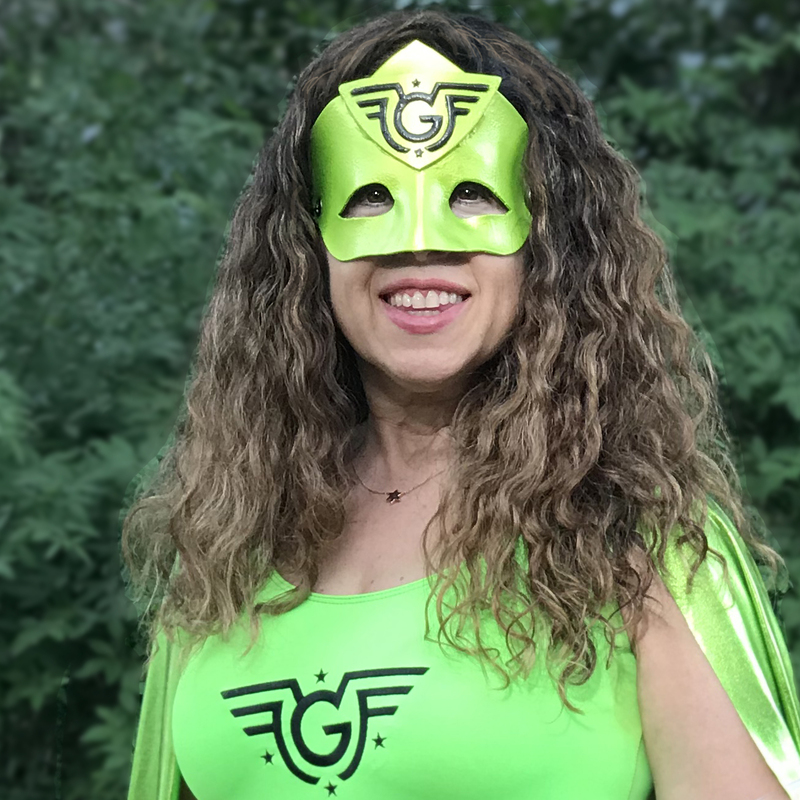 It’s an endocrine disruptor, which means that it interferes with development of your brain and nervous system, the growth and function of your reproductive system, and the balance of your metabolism and blood sugar. 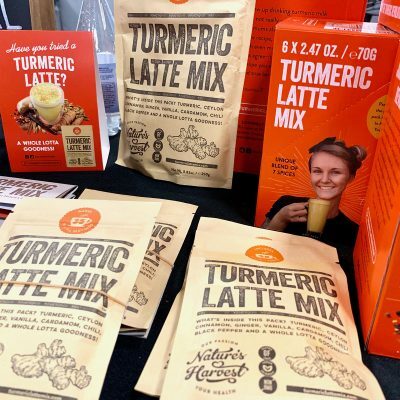 Do you want your kids to have problems with their ovaries, testes, pituitary, thyroid, and adrenal glands? No, I didn’t think so. Read on. What does glyphosate do, besides kill us? Well, it was originally patented to clean pipes, like Drano, but now it is primarily used as an herbicide— to kill weeds. Almost all corn, soy, and cotton in the U.S. are grown from seeds that are genetically engineered to resist Roundup. That allows Roundup to kill everything but the crop itself. It does this by blocking the proteins that plants need to grow. In California, which provides two-thirds of American’s fruits and nuts, five million acres were treated with glyphosate in 2012 to grow almonds, peaches, onions, cantaloupe, cherries, sweet corn, citrus, grapes, and other food crops. Because glyphosate is absorbed into the cellular structure of the plant—whether it’s a fruit, vegetable, or grain—the chemical cannot be removed by washing, peeling, baking or brewing grains. Who wants Glyphosate for breakfast? 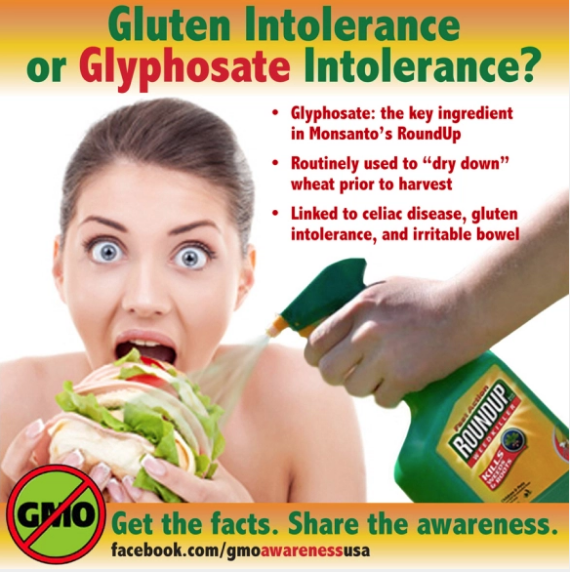 Gluten Intolerance, or Glyphosate Intolerance? Since Monsanto and the FDA are rather cozy, The U.S. has decided not to test food for glyphosate residues. They also don’t monitor these chemicals in human blood and tissues. So there’s no way to know how much you’re being exposed to—it’s also used on yards, fields and farms. Studies by WHO (World Health Organization) found glyphosate in farmworkers’ blood and urine, chromosomal damage in cells, and increased risks of non-Hodgkin lymphoma. Animal studies point to infertility, birth defects, liver and kidney damage, and autoimmune diseases. FUN! Last July, California added glyphosate to the list of chemicals known to the state to cause cancer. There, RoundUp containers will carry a label that warns of cancer risk. But what about the rest of us. Will Texas protect me? I don’t think so. 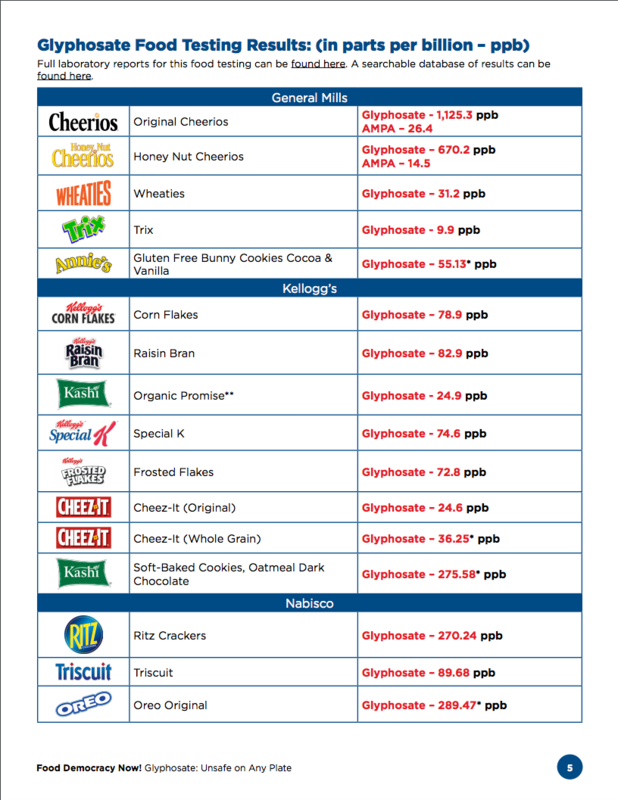 Where is glyphosate most likely to be? Although conventional fruit has some residue, the greater danger is from products made from wheat, oats, and barley. Roundup is heavily sprayed on wheat crops to dry them right before harvesting. It is also sprayed on your neighbors’ yards and in public parks. Because your exposure has increased from so many different sources, the FDA has decided, instead of trying to decrease your exposure, to increase the acceptable daily intake (ADI) of what they consider safe. Isn’t that nice of them? Why is this allowed to happen, you ask? This is part of the incestuous relationship between government and Monsanto. The ADI in America is 6 times higher than in Europe. Is that because Europeans are more thick-skinned and the chemicals don’t penetrate them? Ummm, no. The difference is industry influence on the regulatory process. Recent peer-reviewed scientific studies show harm to human health at extremely low levels— 0.1 parts per billion (ppb). Cheerios topped the chart with 1,125 ppb. The math isn’t pretty. Here is the raw data, for you geeks. Fun fact: New species have emerged that are hardier than the ones that Roundup destroyed. They are called superweeds. Farmers need to spray increasing quantities of glyphosate and additional chemicals to fight them. More than 80 million acres of U.S. farmland are now covered with glyphosate-resistant superweeds. Thanks, Monsanto!! 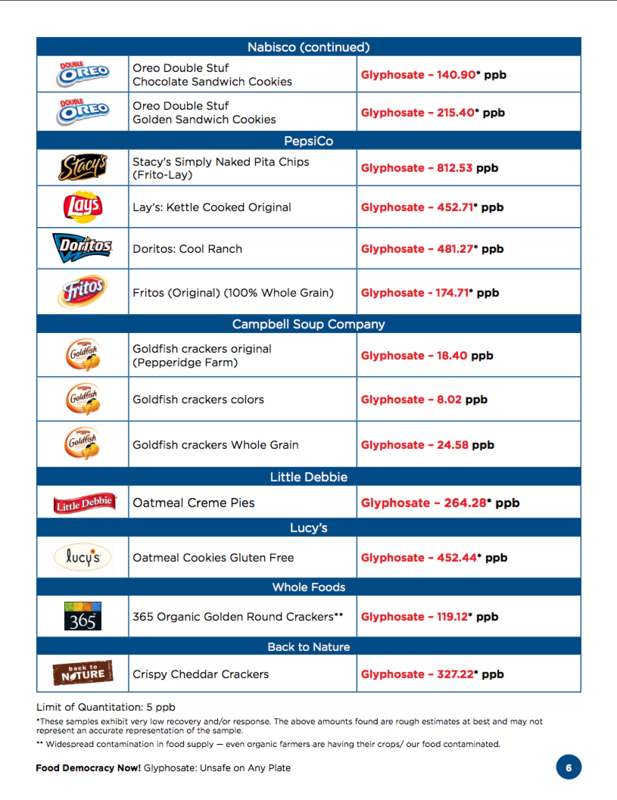 What do do: Interestingly, the products with the highest glyphosate residue levels were those that claim to be non-GMO. 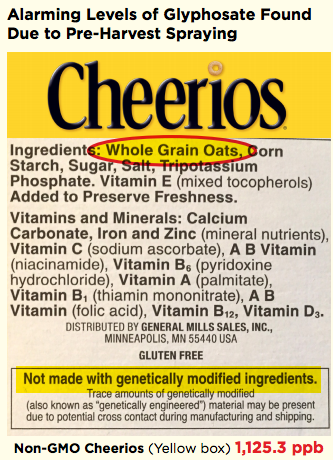 General Mills recently removed GMOS from Cheerios and proudly proclaim on their packaging “Not made with genetically engineered ingredients”. Unfortunately, its main ingredient, “whole grain oats”, are doused in glyphosate just before harvesting. 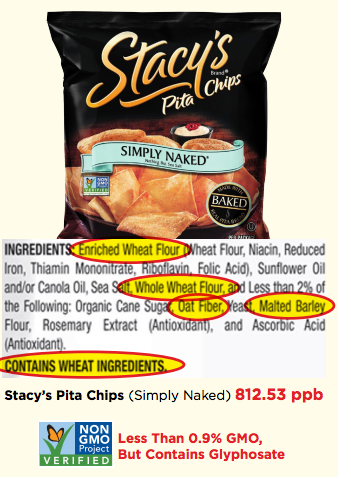 And Stacy’s GMO-free Simply Naked Pita Chips, are actually certified by the NonGMO Project which is an independent organization. The problem? The certifying organizations test for GMO contamination but not for pesticide residues. 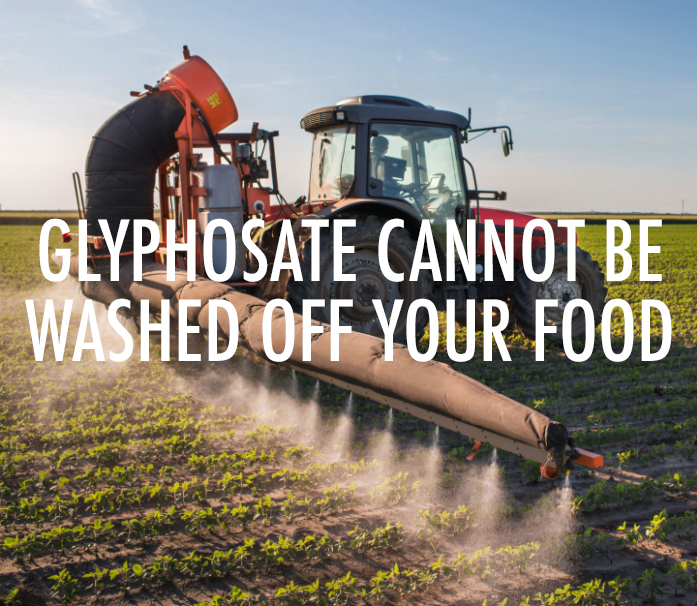 Glyphosate’s use has become so widespread that contamination is almost guaranteed. The wind simply blows it onto your organic field. Two organic brands that were tested as controls in this study similarly found glyphosate residue. Now you’re going to say, “And my donut hole contains glyphosate” and throw your hands up in the air. According to the Journal of Environmental Research, adopting an organic diet for one week reduces glyphosate exposure by 90%. Their research used urine testing to ensure accuracy. 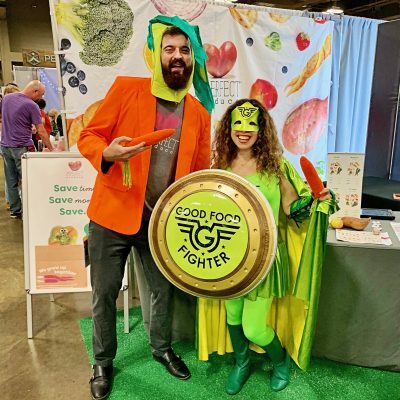 Because organic certification prohibits the use of GMOs or glyphosate, the easiest way to reduce glyphosate (and other synthetic pesticides) in your diet is to eat organic food. The study found that “the average person is exposed to 10 to 13 pesticide residues each day from food, beverages and drinking water”. Another study found that “chronically ill humans had significantly higher glyphosate residues in urine than healthy humans” and also showed that humans who ate conventional diets had much higher glyphosate residues than those who ate organic food. Holy crap! Organic food is expensive. But not as expensive as medical bills. Tell your friends. Post this article on FB and social media. Knowledge is power, regulatory agencies pander to big business, and the most effective avenue is public pressure. Do not buy conventional bread, crackers, cereal, cake, or anything made with conventional wheat, oats, or barley. 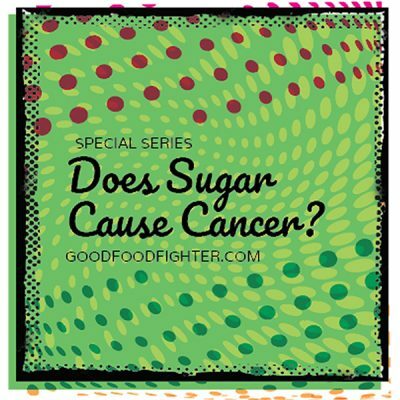 Better yet, buy less refined carbs, and eat more whole, unprocessed foods. 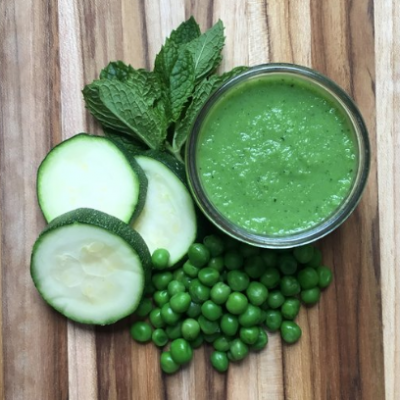 What to eat for breakfast. Slowly switch over to organic. Don’t use Roundup on your lawn, or anything else with Glyphosate. Send this article to your neighbors who might be using it. 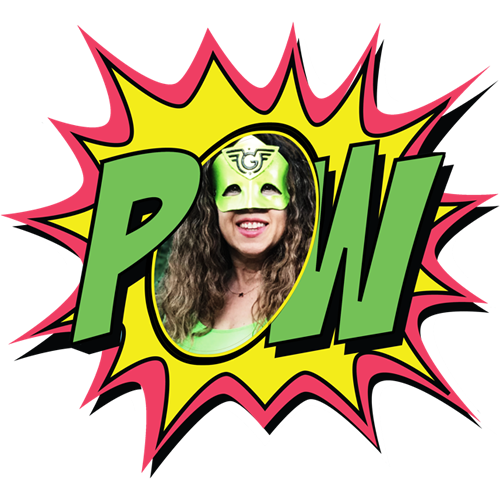 Make a donation to Democracy Now! They are one of the few independent news outlets and are funded entirely through contributions from viewers. They do not accept advertisers, corporate underwriting, or government funding. They are fighting for your rights and your health. a federal investigation into the dangers of glyphosate. 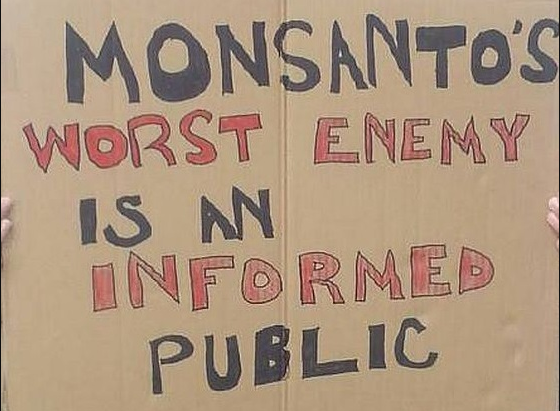 access to “secret” studies conducted by Monsanto which form the basis of the governments lax regulations. They are going to do the work to protect you. But they need money. Monsanto has lots of money to buy influence. Democracy Now does not. Trust me, you want glyphosate out of the food supply and this is going to be a long and hard battle. This is how you can help. I’ll end with a laugh: A Monsanto lobbyist claims that Glyphosate is safe to drink but refuses to drink it.